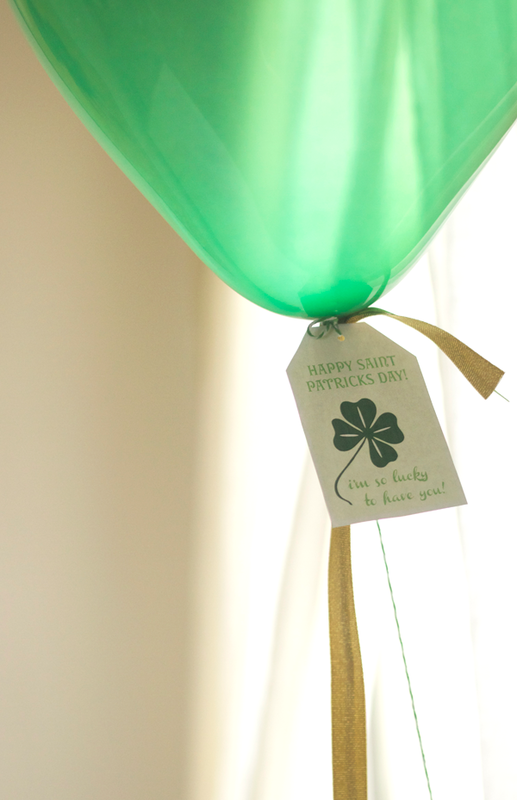 It's your lucky day... 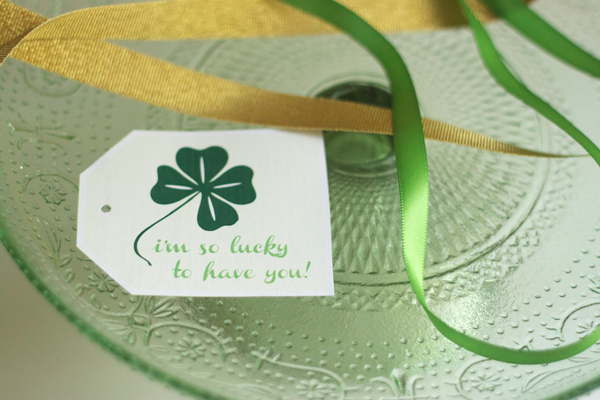 I got inspired to design a new little freebie for you. 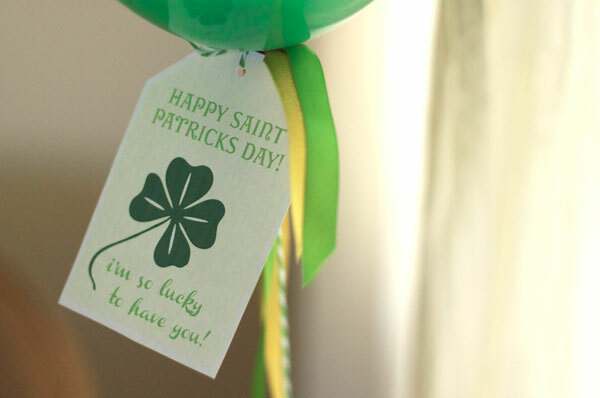 This gift tag comes in two versions, with or without the St Patty's day mention... because you never know when you might want to share your luck with the ones you love, right? 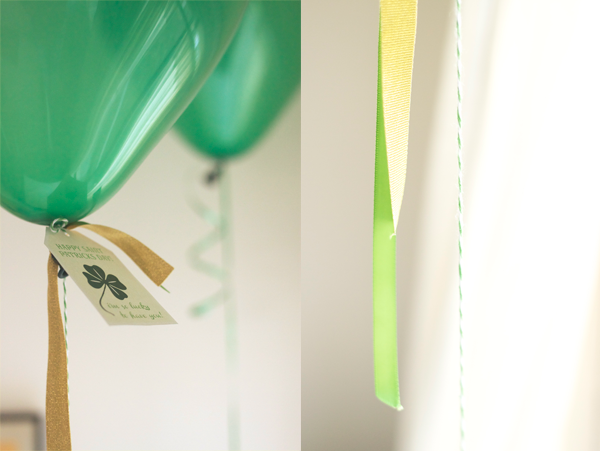 I had some fun styling it on a green + gold ribbon trimmed balloon. Unfortunately the wind didn't cooperate with my plans, so the photos are a bit dark due to shooting indoors. C'est la vie... hope you enjoy! These files are not set up for personalization. If you're interested in purchasing a customized version, please reach out via e-mail. tks! love these! my manager was just asking what DIY I had in store for our office decorations, and this is a perfect touch! I can not down load these to print. I would love to use them for the teachers at my grandchildren's school. They are so elegant and lovely! Thank you for any help you can give me.